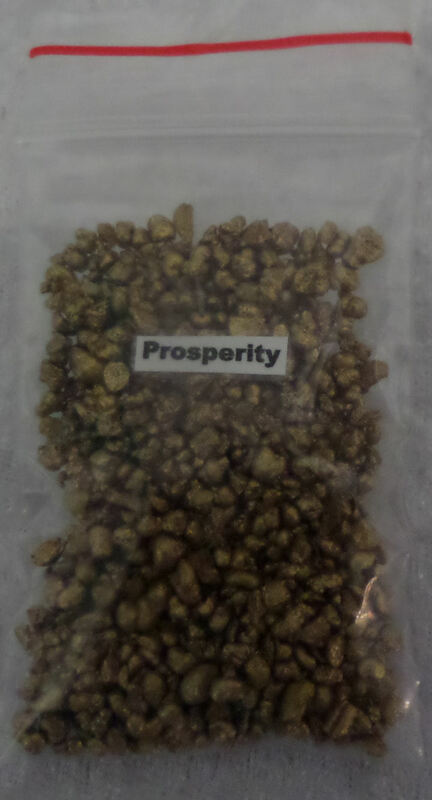 3 Kings Gold Resin Incense - Prosperity. Three Kings is the world leader incense supplier. Wherever you are in the world you will find them in churches and temples. The incense mixtures are used during the ceremonies of all the main religions, but also for spiritual growth, aromatherapy, meditation and for simple pleasure. All Three King incense mixtures are made of the finest natural incense resins like Frankincense, Myrrh and Frankincense. These resins are coloured and washed in essential oils. To give extra hints of smell, sandalwood, styrax, dammar and copal are added to blends. The finishing touch are the flower blossoms and spices that are also part of the Three Kings recipes. 3 Kings is famous for its resins blended with oils, herbs and colours from flowers and plant extracts and each receipe is a closely guarded secret.